Take time for Your SELF. Calling out to courageous hearts, and creative dreamers. 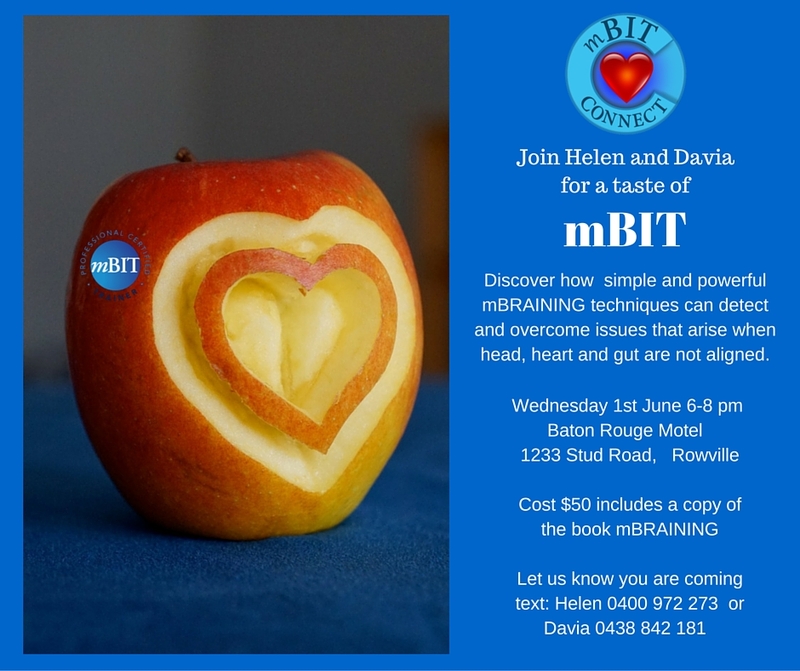 My colleague Helen Storr and myself are serving up a quick TASTE of mBIT – multiple Brain Integration Techniques that get head, heart and gut talking the same language. 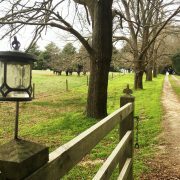 If for example you are suffering from stressful monkey mind overload, emotional rollercoasters or gut related issues this is the perfect place to be. Discover a whole new way of talking and listening to yourself.